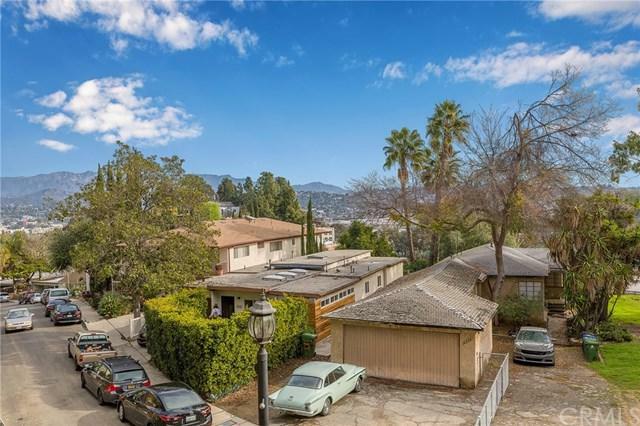 Fantastic opportunity to invest in this tranquil Silver Lake Community offering views of the valley and surrounding hills. Properties like this rarely come on the market. Unique R2 zoning with the lot being situated street to street (lot can be accessed off of Lake View Avenue or Silver Ridge Avenue). 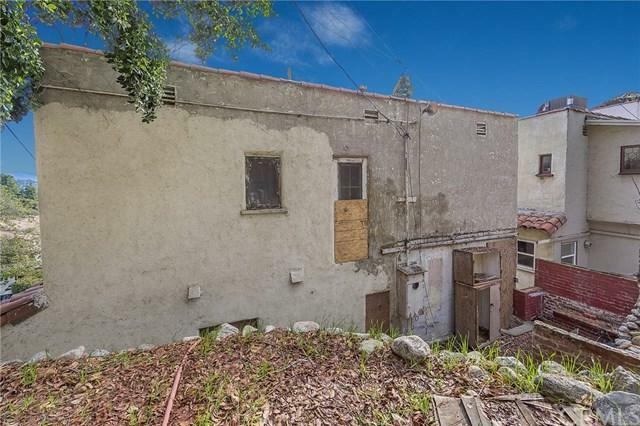 Restore the dwelling to its original luster and/or build a detached second unit (check with the City of Los Angeles) to create the highest and best use of this lot. 2 new units are being built next door to help show you the possibilities this lot can have. If you have been looking for a project to create your next masterpiece then this is it! Bring your contractors and ideas to maximize the potential of this Silver Lake 'diamond in the rough'. Currently, public records indicate 2 units. Main Dwelling: 2 Bedrooms, 1.25 Bathrooms, Second Dwelling (Under Main Dwelling-Above Street Level): Studio with One Bathroom. 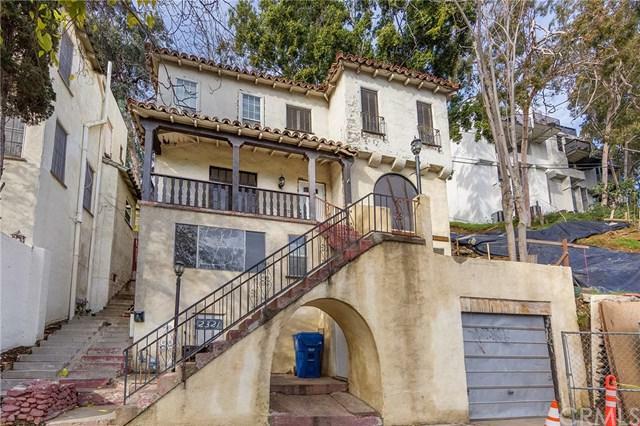 This property is situated in close proximity to the prime spots in the Silver Lake Area like the Silver Lake Reservoir, Silver Lake Farmer's Market, Whole Foods, Fabulous Restaurants, and located within miles to Los Angeles' business and entertainment districts with easy access to Hollywood. Your vision is waiting. Public Records indicate this property to be 2 units. 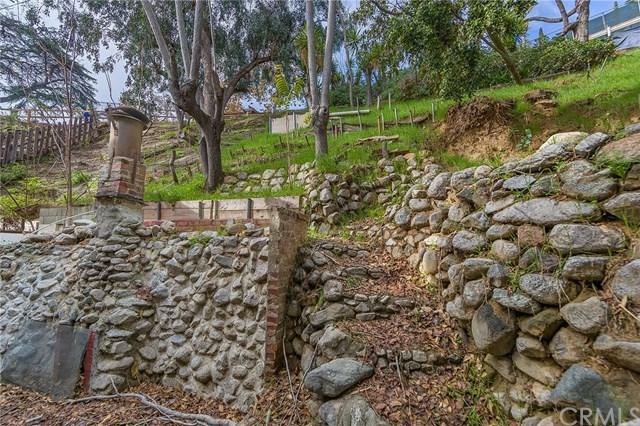 Buyer to verify any and all uses with the City of Los Angeles Building and Planning Division. Sold by Sean Hughes of Coldwell Banker Residential Br.